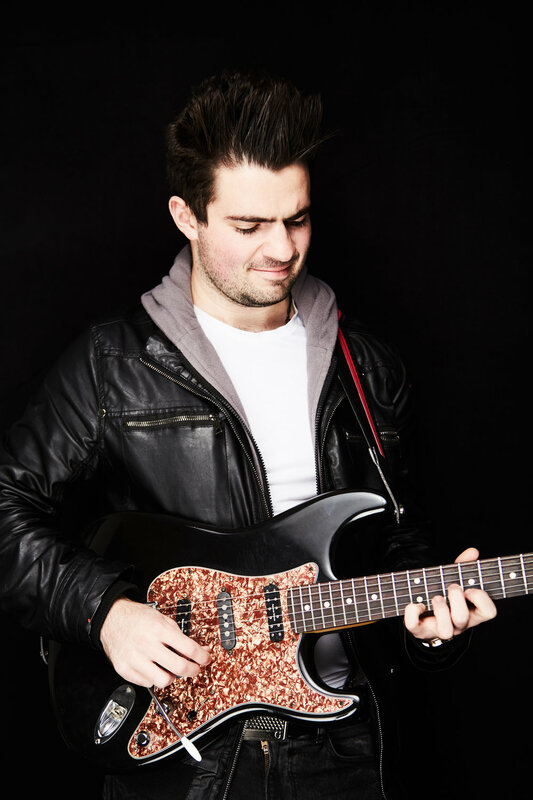 Marc has been studying music since the age of 10 on the violin and on the guitar. He has had numerous teachers while growing up, many of them from the Eastman School of Music and Berklee College of Music receiving instruction from some of the top music educators in the world, including Hal Crook, Mick Goodrick, George Garzone, Rick Peckham, among others. Marc is currently located in New York, NY available for in home lessons, but also has slots available for online lessons, contact marcmalsegna@gmail.com if interested.